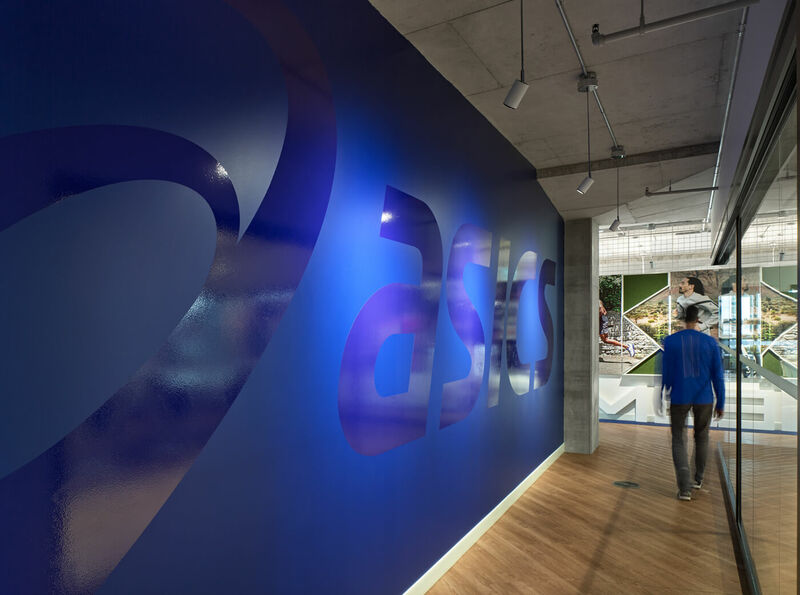 What does the work Asics mean? 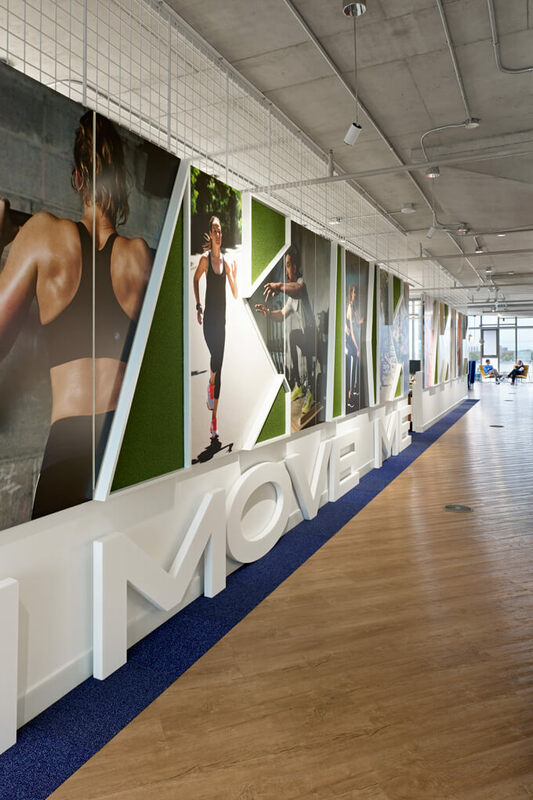 It means a sound mind in a sound body. 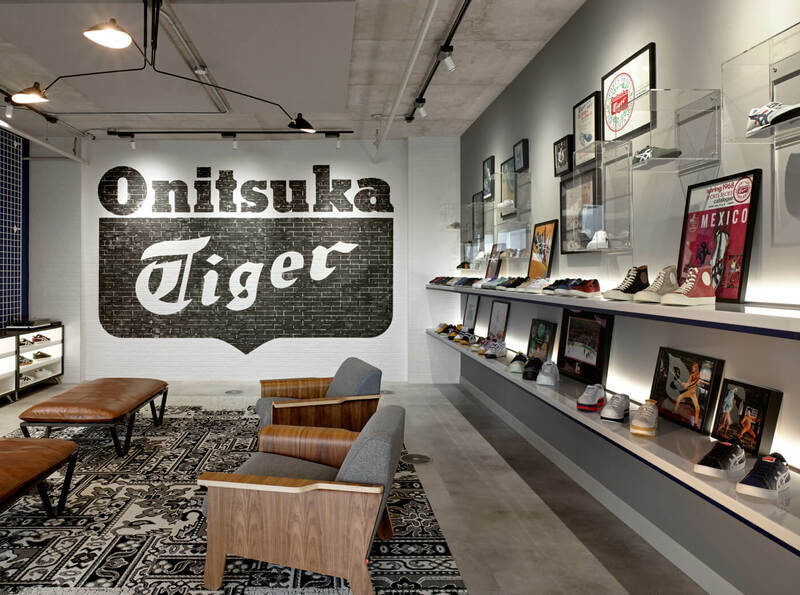 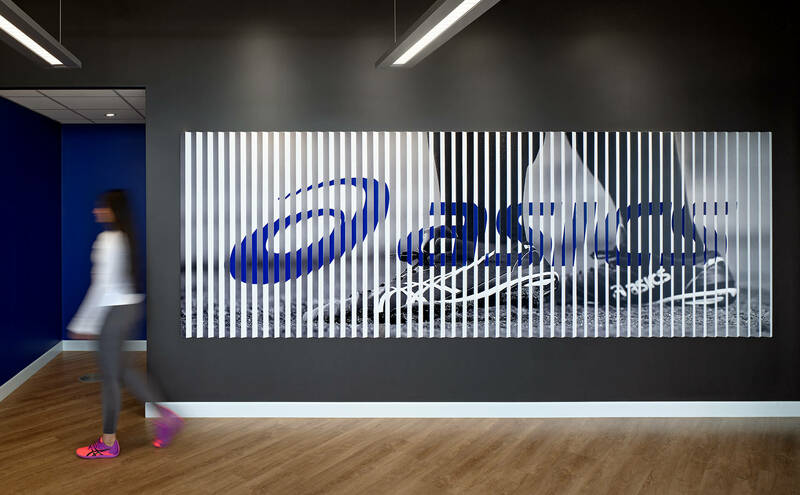 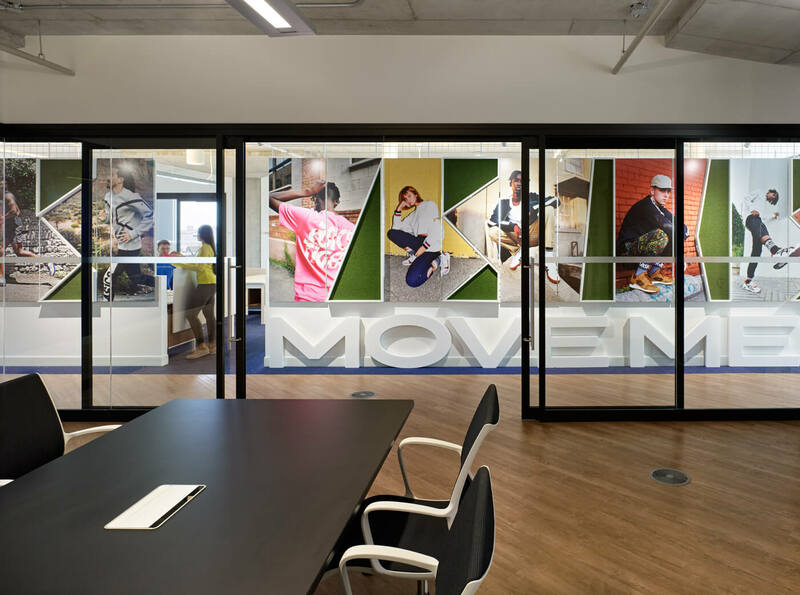 When Asics opened its first Canadian office, iN STUDIO was charged with creating an environment that represents the Asics family of brands. 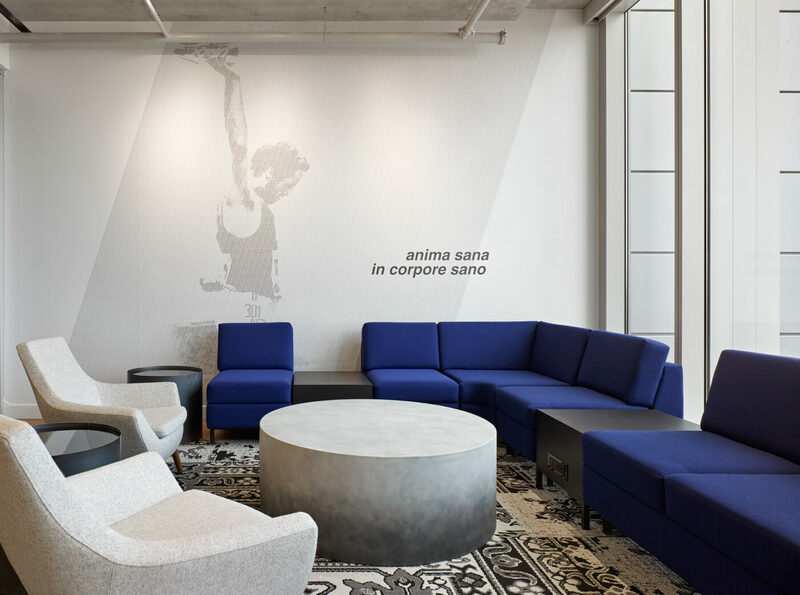 This is a company “pushing the limits of what we can learn from the body and its needs in athletic gear.” Their needs in a new office environment were to be on par with that performance. 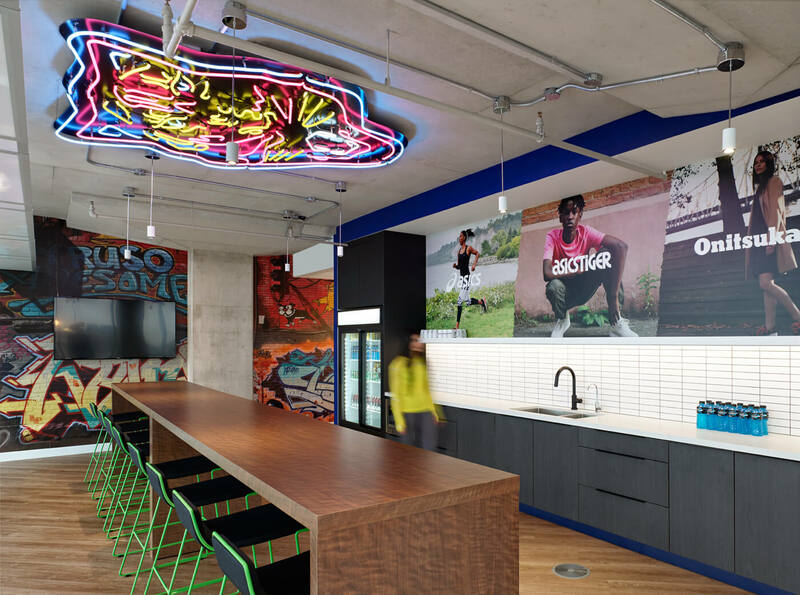 This is a Canadian Headquarters designed to showcase product, focus on sales, and represent a lifestyle of fitness, performance and fun! 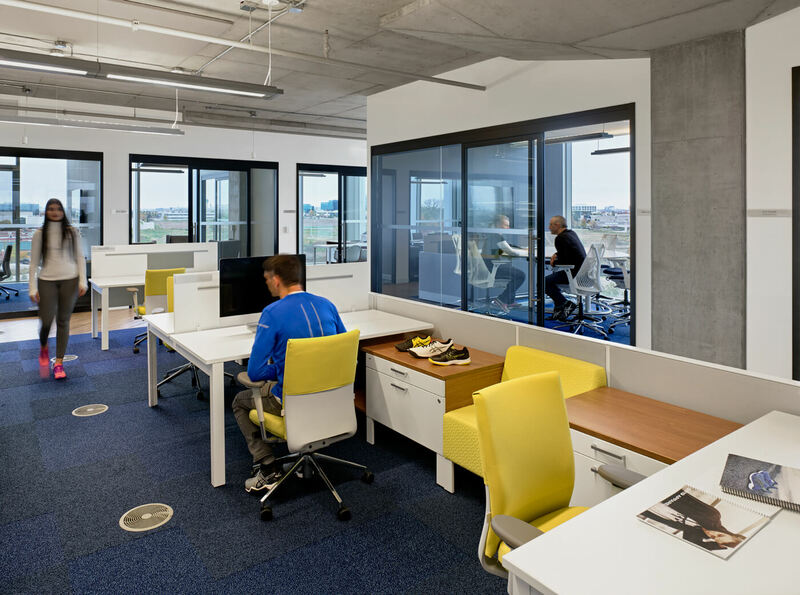 The final solution includes both open and closed office environments, product showrooms and sales focused rooms to meet and collaborate.